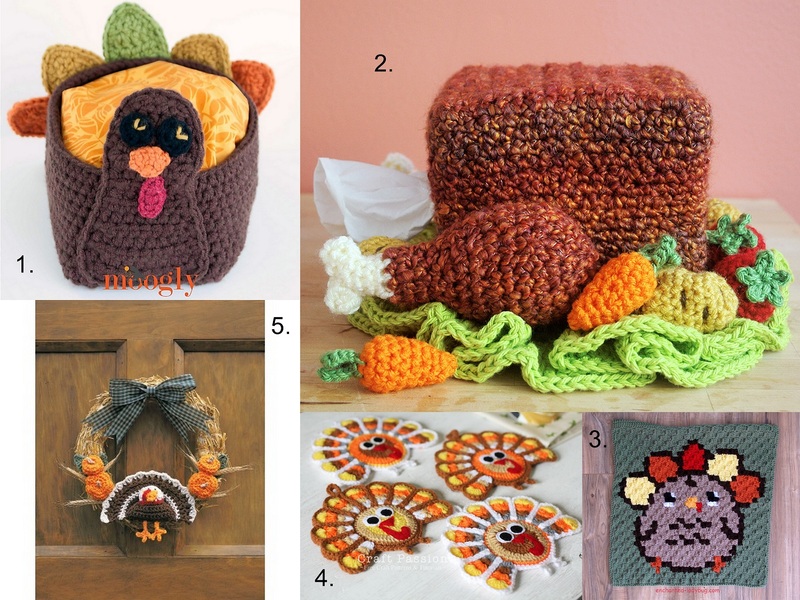 It’s been over a month since Canadian Thanksgiving, which means I’m no longer sick of eating turkey, in fact after finding these crochet gems I am craving turkey. I’m very tempted to celebrate Thanksgiving again just to cook a giant bird with all the fixings. If you are celebrating and you don’t feel like cleaning, stuffing, and trussing a turkey carcass why not crochet some turkeys instead!